Commercial property in downtown Bolton Landing. 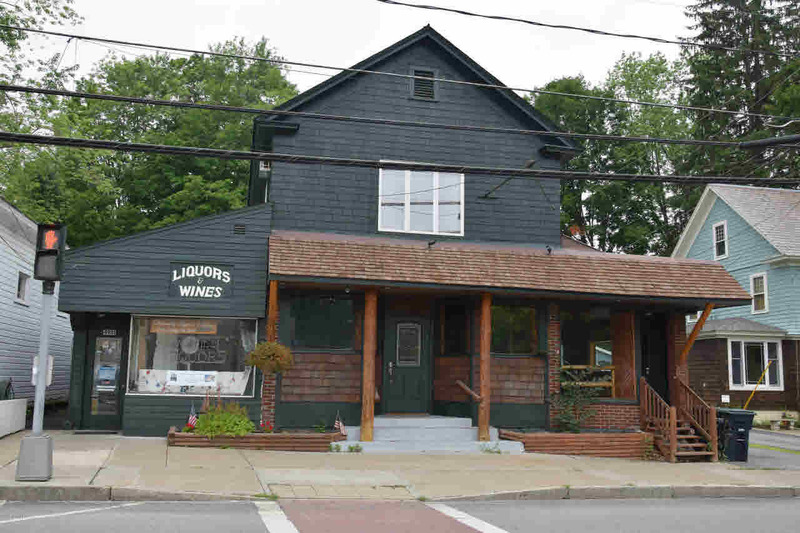 Previously a bar/restaurant it features a beautiful 31' custom wooden bar, Adirondack style trim, wood beams, hardwood floor, full kitchen, walk-in cooler, and large basement for storage. PLUS two completely renovated apartments, a studio and a two bedroom. storage shed, and parking. Don't let this one pass you by.